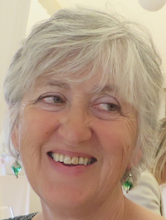 Sue Hepworth : Cards, or what? Who wouldn’t opt for giving to the Refugees over Royal Mail? Good plan - and very timely. You can just post a Christmas message on here! I love sending and receiving Christmas cards, and somehow it seems to me more important than ever to let people we love know that we are thinking of them and wishing them well. Ideally I would do this throughout the year, but I don't manage to do that, so I think once a year is better than never. 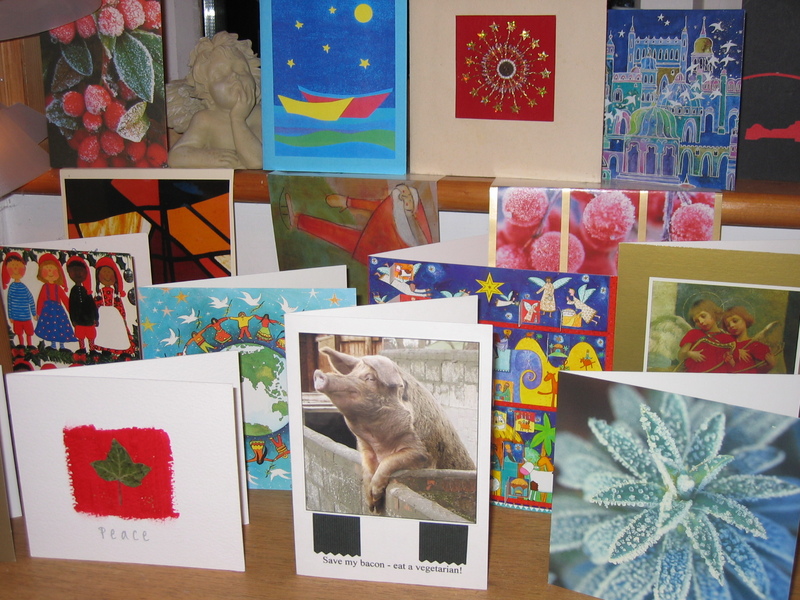 Many of those I love are not online, and besides, a card I have chosen that they can keep is a little gift. And yes, I save all my Christmas cards, and treasure particularly those from dear ones who are departed, posting them around the house to decorate.